Isurus Gaming	 Isurus Gaming Contenders SA Rank #3 Beast Julian David Lauandos off tank Jhein Cristian Camaño dps Ludwig Luiz Motta dps Máximo Máximo Camacho tank ddx Alan Salvati support kaizak Sebastian Moreno support head coach Jon has announced he will be departing the team following the end of its Contenders Season 2 playoff run. 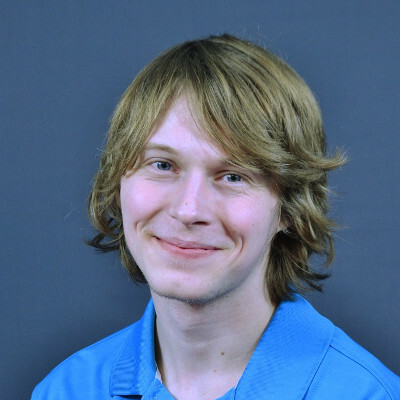 He will be looking for opportunities within the North American scene following his departure. Simon will be left as the team's only remaining coach. Bassoid left the team in July. It is unknown whether or not the team will search for new coaches before the start of the next season. Jon joined Isurus following the first week of Contenders Season 1 to coach alongside then head coach Bassoid. As Bassoid's time to coach the team became limited because of work obligations, Jon eventually assumed the title of head coach. 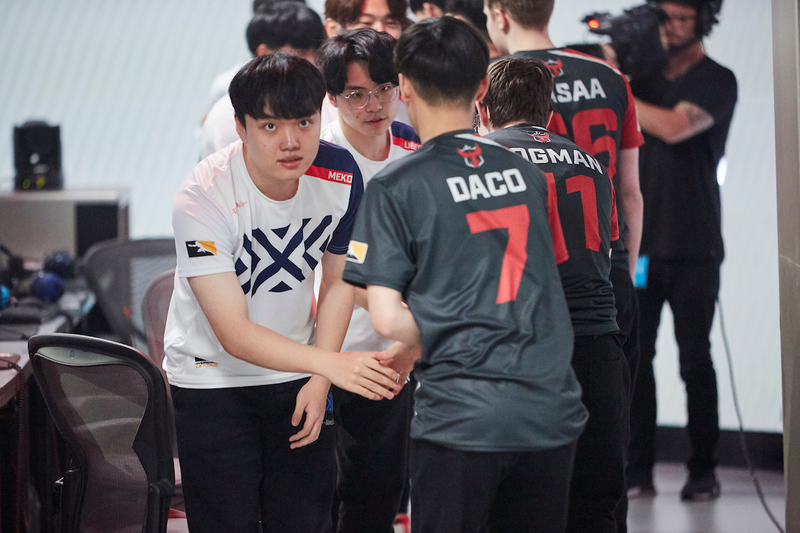 He will remain with Isurus for the entirety of its playoff run in Contenders Season 2. Their first playoff match is against Team GDV Esports on August 26. CORRECTION: A previous version of this story incorrectly listed Bassoid as an active member of the team's coaching staff. He left the team in July. So saddening that he has to leave this region just to get the paygrade he deserves, not even creating one of the most dominant if not the most dominant roster in the entire region was enough. Wish Jon good luck in NA. 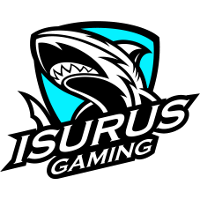 Who's also always readed Isurus Gaming as Icarus Gaming?